What Is This Buick That Sells 20,000+ Units A Month In China? 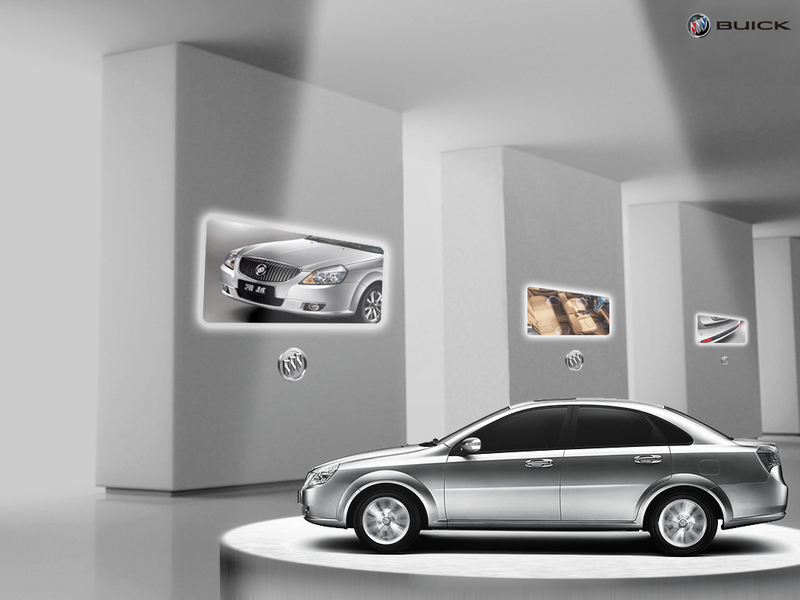 It’s no secret that Buick is very popular in China. In January, the Tri Shield brand sold 71,056 cars in the Land of the Red Dragon alone, compared to 10,208 in the United States. Knowing this, some would be surprised that it’s one model, in particular, that contributes the most to Buick’s rampant success in China. This model isn’t available in North America and — in fact — has been discontinued elsewhere in the world. The car we’re referring to is the Buick Excelle — and in January, it sold 28,680 units. Some basics: the Excelle has a starting price of ¥99,900, or $15,800 using current conversion rates. That much coin gets you a 1.6-liter Excelle with a manual transmission and sunroof. For those wondering, the 1.6 is good for 81 Kw, or 108 horsepower, and 146 Nm — 107 lb.-ft. of torque. Not a speed daemon, and not impressive by any stretch of the imagination. That same base Excelle gets you big-pimpin’ 14-inch alloy wheels (real-pimpin’ 15s are an option), all-around disc brakes with four-wheel ABS and EBD, LED tail lights and turn signal mirrors, front and rear power windows (one-touch down for the driver’s side), as well as a stereo with a USB jack mated to a six-speaker audio system. A CD player is optional, but a cooled glove box is standard for all those times you want to bust open some hard liquor on the open road. But since you’re in China, the liquor is most likely above room temperature (according to culture) and the roads are chock-full of traffic. But that’s neither here nor there. So, what makes the Excelle so special that it single-handedly sells more than all of Buick in the U.S and Canada combined? In a word, nothing, other than the Buick badge. 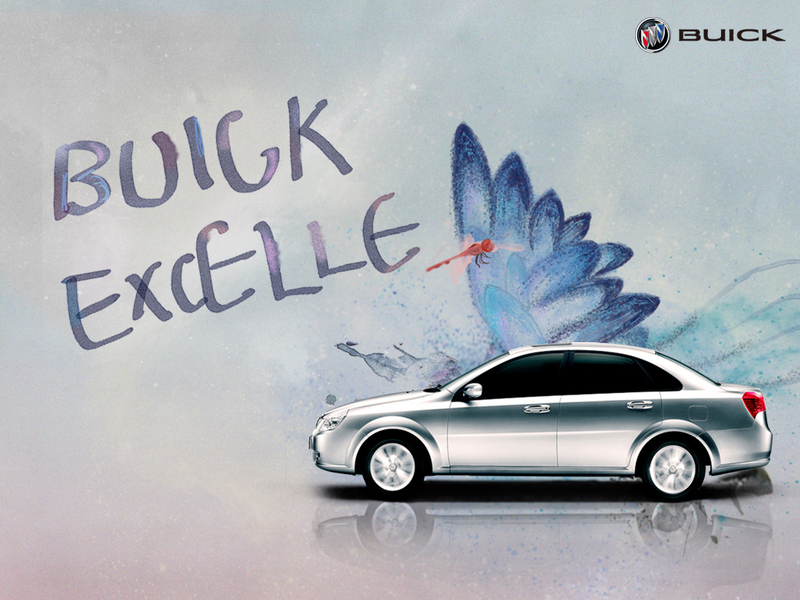 It’s a known fact that the last emperor of China had a Buick, and the brand has become iconic ever since. The car itself doesn’t have any extraordinary design elements, performance features, or safety attributes. But what it does have going for it is a low price. 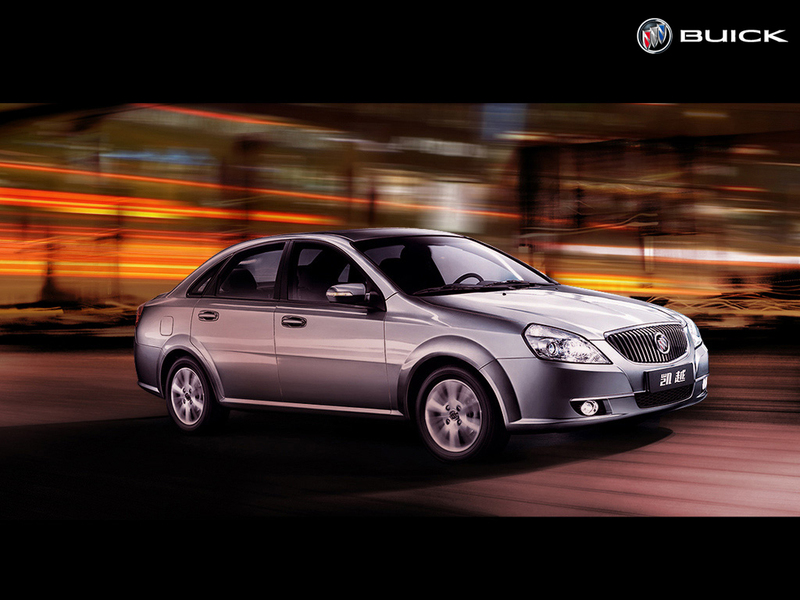 And deservedly so, since the Excelle is not actually a Buick — but a rebadged Daewoo Lacetti. 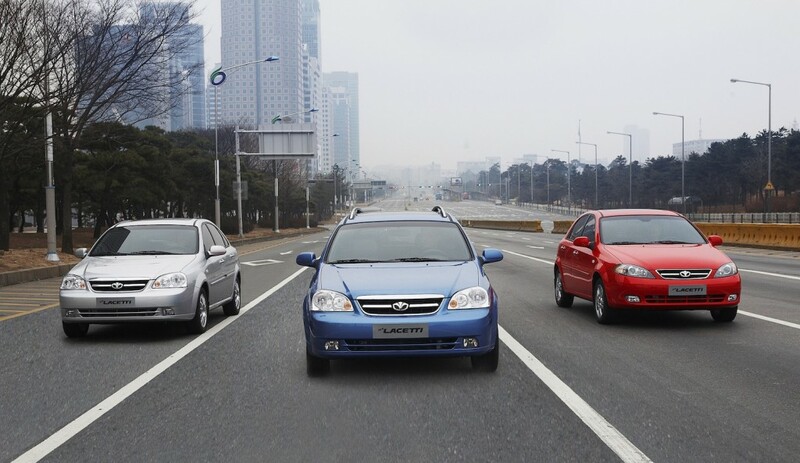 That’s right, ladies and gents — the best-selling Buick in the Republic of China — and thus, in the world — is a repurposed Daewoo that was designed and engineered in 2002. The same car was available in North America as the Suzuki Forenza/Reno. Cash cow? More like cash moose! 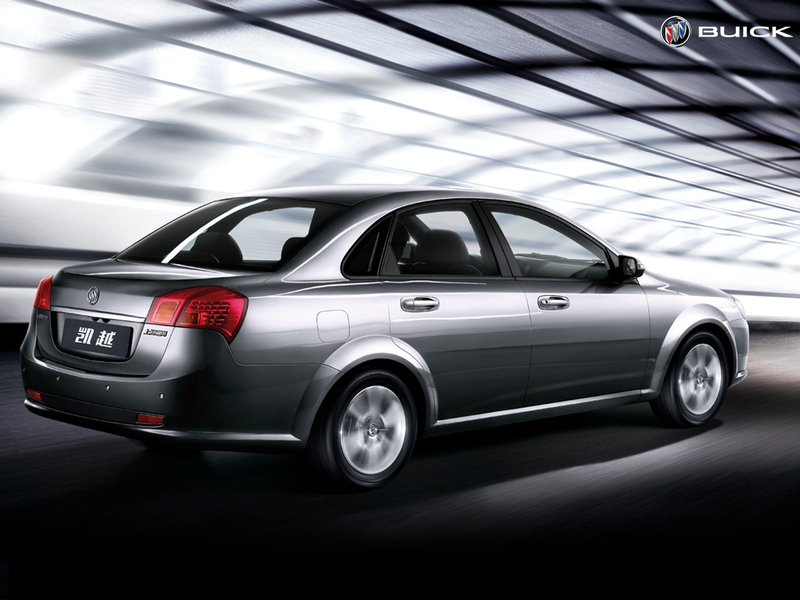 This is the 2007 GM Daewoo Lacetti lineup. Notice anything similar? Originally, the Excelle was offered in sedan, wagon, and 5-door hatchback (HRV) body styles; today, only the sedan variant remains. 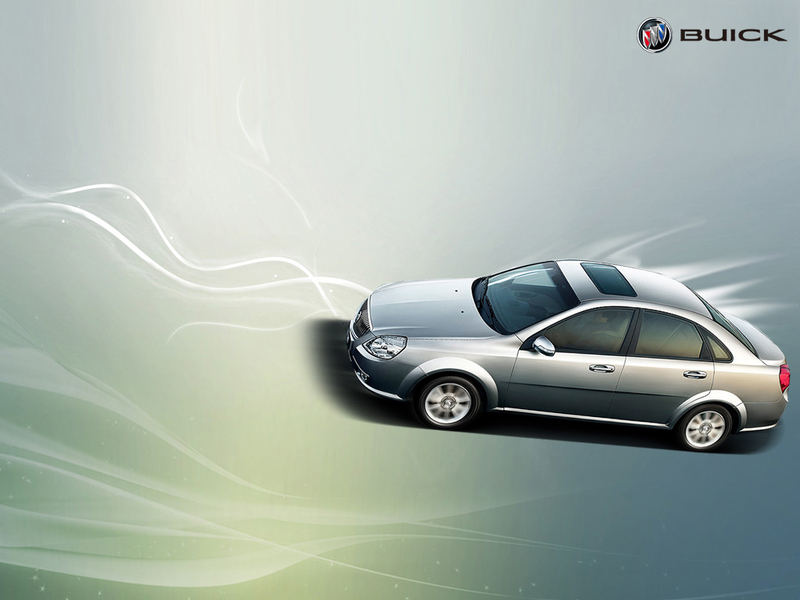 For the 2009 model year, Buick gave the Excelle a (much-needed) update consisting of a new front fascia, rear end, and interior. The update, overall, was said to have been influenced by the Park Avenue flagship. Today, Buick seems to be set on replacing the tired Daewoo design with a modern vehicle: the completely different and much more modern Excelle XT and Excelle GT. Both are familiar examples of already-existing cars. The Excelle GT is — for the most part — a Buick Verano, while the Excelle XT is the five-door hatchback variant (or Opel Astra). And while the GT (sedan) is slightly more expensive (¥134,900, or $21,400) than the existing (original) Excelle sedan, it’s a lot more “car”. Additionally, the five-door XT carries the same base price as the rebadged Lacetti while offering, as with the GT, a much better vehicle. But Buick isn’t about to drop the Daewoo-derived Excelle just yet: the much more modern (and better) XT and GT accounted for 19,787 sales last month — still almost 10,000 units short of the 28,680-units-sold Excelle. If only we could figure out why Chinese consumers are still buying an outdated and outclassed product in the (original) Excelle, we’d be millionaires. Yet again, China’s last emperor — Pu Yi — was the proud owner of not one, but two Buicks; Dr. Sun Yat-sen, the country’s first provisional president also owned a Buick. And the fact that China’s middle class is vastly different than that of the United States must also factor into the reason for the popularity of a car that was designed and engineered more than a decade ago. Did we figure out why the Chinese love the Excelle so much? Perhaps. Will we be millionaires because of it? We sure hope so. Until then, one thing’s for certain: so long as the relic that is the original Excelle sells as it’s selling today, GM will keep the model rolling off the production line. Previous story Poll: What Do You Think Of The Refreshed GMC Acadia? Next story Community Question: What’s The Most Romantic Chevrolet Ever? 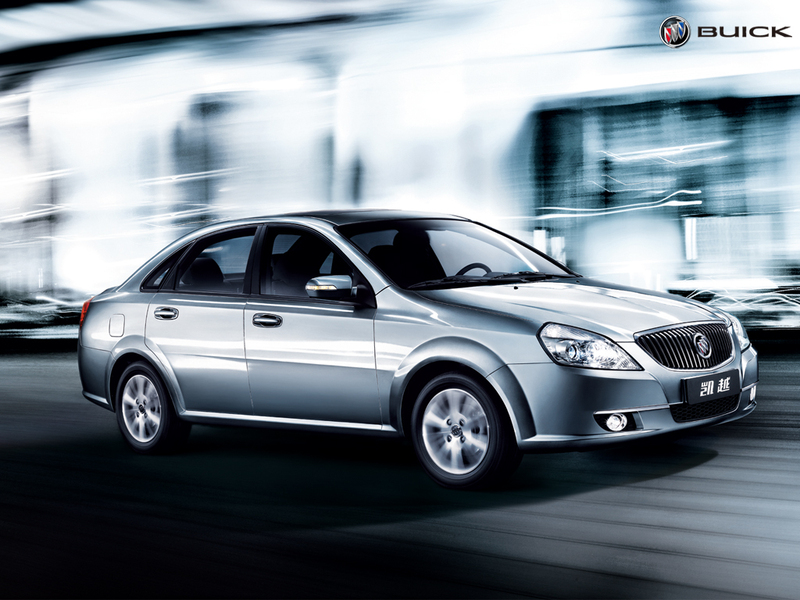 What is Buicks tagline in China. They sold those as Chev Optra’s here in all 3 body styles, along with the Aveo and Epica. The Optra’s particuallry were even more “no frills” than a base Cobalt. How they could ever pass for a Buick, even in China, is mindboggling.